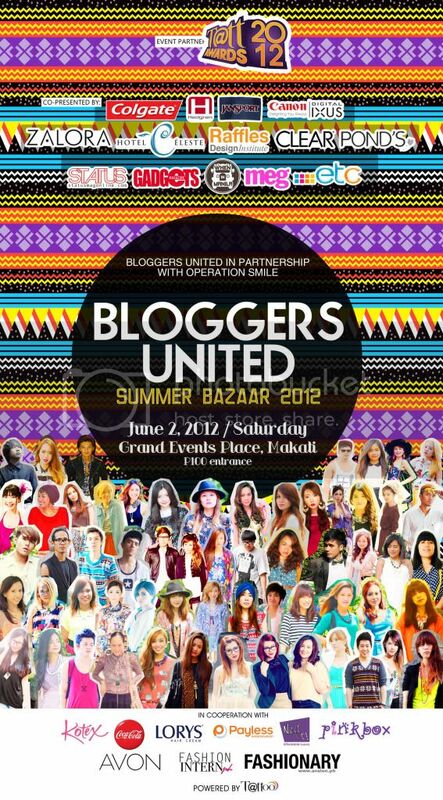 Save the Date: Bloggers United 3! Through the overwhelming power of social media and blogs in today’s generation, the previous Bloggers United events have successfully joined forces with top fashion bloggers like Laureen Uy, Camille Co, Kryz Uy and many moreto inspire their followers and to raise funds for various beneficiaries, namely KIDS Foundation and GMA Kapuso Foundation. This time around, the event will benefit Operation Smile Philippines.